ash***. sas. 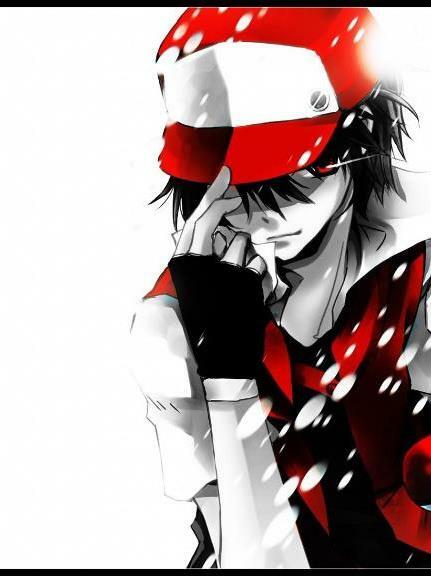 Wallpaper and background images in the Эш Кетчум club tagged: sa pokemon ash.